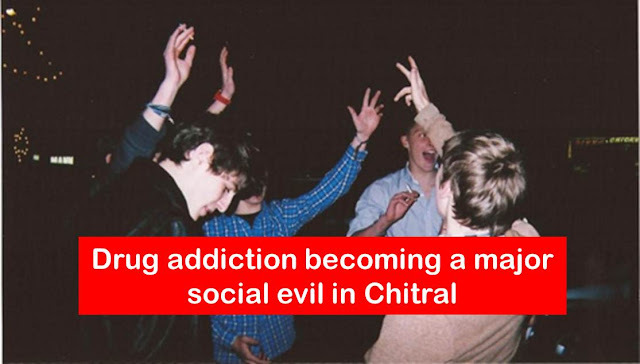 The increasing use of drugs, especially homemade liquor, by young people is fast becoming a social evil across Chitral needing an urgent attention by the local admin, police as well as the community. Like in the case of rising suicides among the youth, mostly women, government departments as well as the civil society have failed to play their role in checking the malaise. The root of the rising drug use and addiction among our youth emanates mainly from the unchecked production and availability of local alcohol (Tarra) and drugs such as charas and even opium across Chitral. There are unscrupulous elements in different villages who are involved in the production of wine and selling it without any check. In most of the cases, the police seem hands in glove with these people and that is why they continue their illegal business without the fear of being caught and punished and playing with the future of our nation. A resident of upper Chitral told media persons that he had seen one such producer bringing bags of bottles full of local wine to musical programmes at wedding ceremonies and sell it to his customers without any fear. An elder of a village in Booni observed that events such as Dhola Ishtoks had become no-go events for music lovers because of the uncivilized behavior exhibited by ‘drunken’ youth. They do all sorts of unbecoming acts and even start fighting with each other during such gatherings. On the one hand this is destroying the traditional music and on the other creating social issues. Musical programs have been a part and parcel of celebrations in the history of Chitral. But now they are becoming unmanageable and lack decency mainly because of the unruly young men who in groups of more than 50 start dancing in a senseless manner and then enter into scuffles. There have been incidences, especially in major towns, when scores of youth were left beaten up and injured by their rival groups. 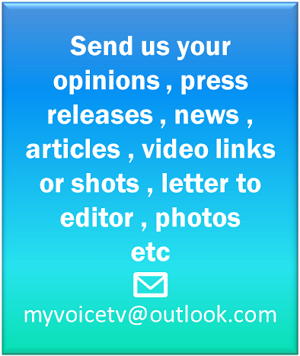 Mobile phones, motorcycles, locally made wine and drugs are destroying young people. Sometimes the hosts of musical nights try to keep the events secret to avoid large gatherings and bring the artists to the venues late in the evening. But within no time the news spreads far and wide through mobile phones and youngsters start gathering in the area well before the programme in hordes of motorbikes. Most of them come drunk and even bring wine and charas and use it at the venue, polluting the entire environment. Ironically, it has also become a norm for the artists not to perform well without being served their most sought-after ‘water’ by the host. So arranging good and sufficient Tara for the ‘Ustaads’ (artists) has become a prerequisite for the host. This shows how the use of alcohol has permeated into our society, he added. A resident of Mastuj told on condition of anonymity that apart from large gatherings the use of alcohol and charas had also become a norm. He said there are groups of likeminded people who arrange sittings in their houses turn by turn and arrange drinks. He said the local wine was contaminated and injurious to health. Its excessive use is becoming fatal and I have seen many people in their 40s and 50s suffering from different diseases and dying. “Their deaths were declared heart attacks. It might be a heart attack but they were excessive drinkers of local Tarra,” he claimed. He said cultivation of charas was completely stopped in upper Chitral villages decades ago but this drug is now available in every village. It is believed that charas now is coming to the area from other districts and there is an active gang involved in it. Why the police are unable to stop the drug peddling is worrisome, he added. In most parts of Upper Chitral, the Aga Khan Council had tried to impose a ban on arranging musical programs at wedding functions after incidents of clashes and other untoward incidents. But as the council cannot enforce its decision without an active support from the police and the administration, the ban or advice was never taken seriously. Besides, putting a ban on public gatherings and celebrations without first stopping the production of local wine and supply of charas to the area would be meaningless. Social activists and people concerned over the situation say the government should take measures in coordination with the local communities to tighten the noose around those involved in smuggling of charas, opium to Chitral and producing and selling drugs within the district. Vigilant bodies at the village level can also play a role in discouraging the use of alcohol and other drugs by the youth.